#tbt – I don’t think we’re in Kansas anymore! Last week’s Travel Back Thursday (#tbt) was so fun thinking about, I decided I should continue the details of my trip for this week’s post. After my night in Omaha, NE, I work up very, very early (4:30 am, I believe, for a 3.5 hour trip) and drove to Abilene, KS. It was dark when I left, so I didn’t get to see a lot of the countryside. When I passed Lincoln, the sun was starting to rise, so I could see a light silhouette of the skyline. I wish I could have had a picture of this because I remember it vividly. 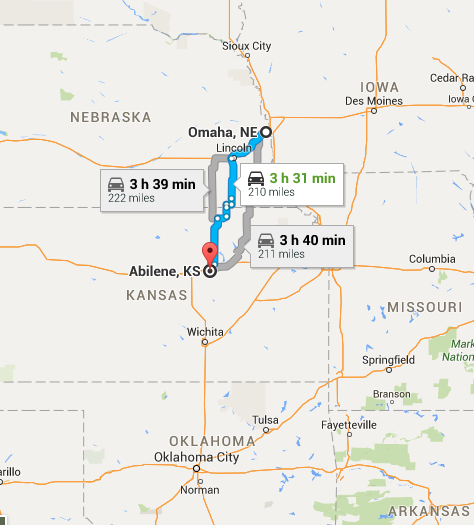 Snapshot from Google Maps of my trip’s second leg to Abilene, KS. The terrain was gorgeous once the sun came out. I’m sure you’re thinking two things: 1. What did you do in Kansas? and 2. What on earth is Abilene? When brainstorming what to do in Kansas, nothing readily came to mind. I don’t know enough about that area of the country, but then I started my research. When researching a new place, I start in two places: Google and Facebook. I post to my Facebook friends if anyone has any suggestions (no one did for Kansas) then start Googling what the destination is known for and brainstorming what historical events happened. I love history. I find it fascinating to read biographies of people who have major accomplishments and have impacted the world. English and American history are my favorites. For the last few years, I’ve been reading biographies of each American president in the order of their presidency (currently am at Taft). I can tell more about that later. 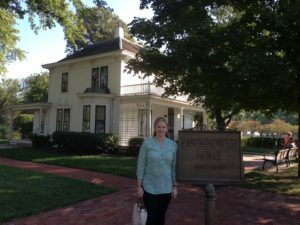 When researching, if I notice a Presidential Library or birthplace, I go for it! Abilene, KS, is the birthplace of President Dwight D. Eisenhower. He was the 34th president of the United States from 1953-1961 and Supreme General of the army in Europe during WWII. He led a remarkable life, and it all started in the small, humble town of Abilene. His childhood home is now a historic site and the site of his presidential library. 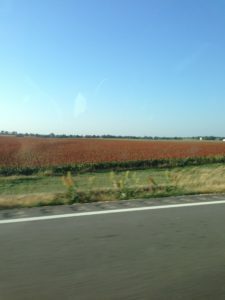 My first impression of Kansas was absolutely not what I expected. In fact, it was one of the few states that was polar opposite of what I thought. 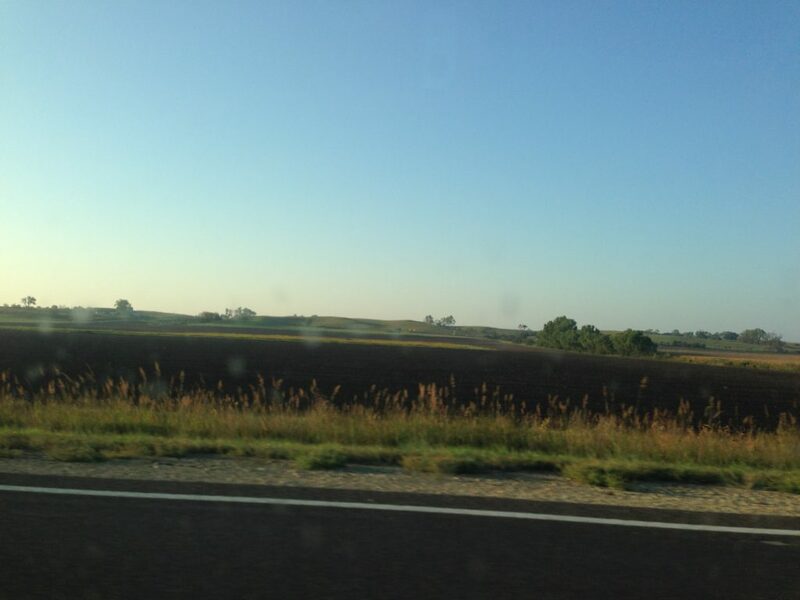 Before arriving, all I could associate with Kansas was 1930s dust bowl (sorry Kansans!) 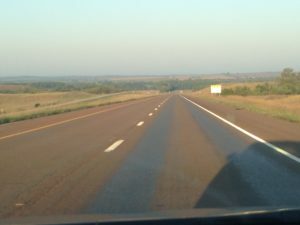 I pictured it to be flat, flat with tumbleweed blowing in the wind. I have no reason to have this image; I assume it is something I came up with as a kid and have had no reason to change it. Kansas was beautiful! Contrary to my former thoughts, it was lush green with rolling hills! Who would have known! Green grass and blue skies! I thought this was really funny. There were a few of these horseback riders around. I think they were advertising the Pony Express historical site.. 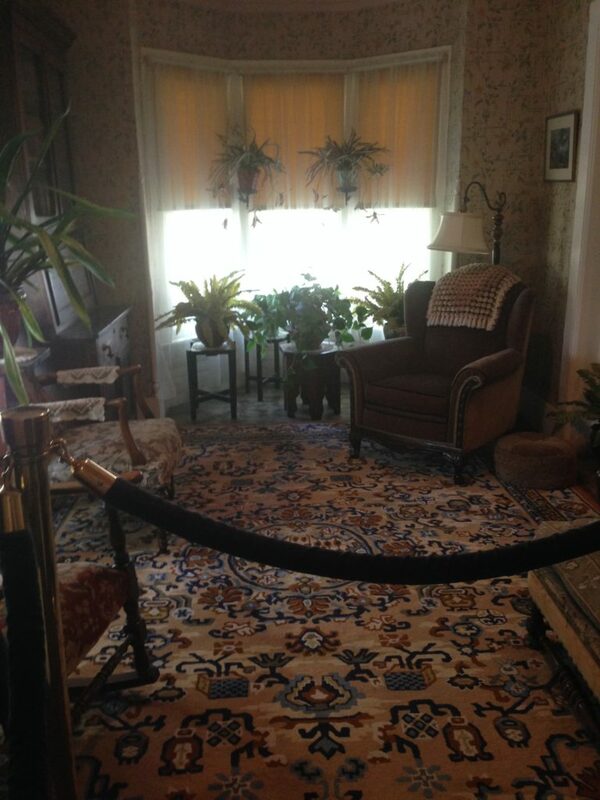 I arrived to Abilene around opening time for the museum and jumped on a tour to see the General’s house. 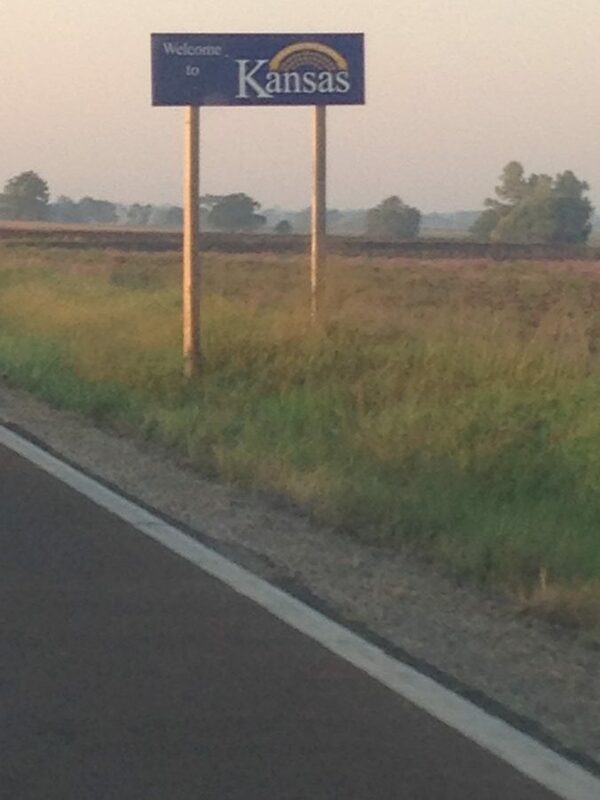 What a remarkable way to grow up – in the heart of America and a small town. He was able to play outside and meet friends, but joined the Army to get out and serve his country. Eisenhower was proud of our country and what it stands for. In my opinion, he was a great president who led America during a time of prosperity. Many presidents who do not serve during crisis are forgotten. We know Eisenhower the President of the United States and accomplished general, but this house knows Eisenhower the person. What a neat way to see someone’s background and understand where they came from. You can’t understand a person until you see this. Abilene itself didn’t have a lot to offer. 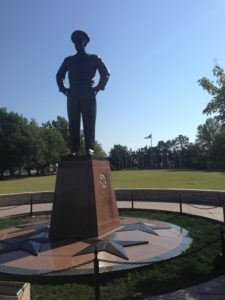 There weren’t any unique, local restaurants, so after my tour and visiting the library, I headed off for Oklahoma. I know this doesn’t sound like the most exciting trip for a lot of people, but it was for me. I truly enjoyed this stop and visit in Kansas, but that is what rosy wandering is. Appreciating something for what it is and seeing the uniqueness in the opportunity. Stay tuned for next week’s #tbt! Happy wandering! Welcome to Music City. Welcome to Nashville, TN! One of my inspirations for this blog was travel. I love to travel, and I have had so many amazing experiences that it is selfish of me not to share those with people. Therefore, stay tuned for more #TBT – Travel Back Thursday – where I will share previous wanders. I travel mostly with friends, but I also travel alone. I love to talk about travel and get suggestions, so please leave them in the comments section! In mid-April, I went to Nashville with my friend, Cathy, to celebrate my birthday. This was my second trip there, but my first with a friend. When I travel alone, I don’t go to bars or go out late…all of which makes Nashville the exciting place it is. How to get there: it’s only a 6 hour drive from Charlotte, and with a limited number of direct flights, we decided it would be best to drive. It was nice to have a car, but we only used it to go out to Bellmeade and the Hermitage. Where to stay: we used AirBnB to stay at a house in Germantown. Much more discussion to come on this. It was my first AirBnB experience, and I can’t say enough good things about it! Great location, great people, and great facility. Where to eat: Yum, yum. We had delicious meals in Nashville. I’ll list them below, but follow me on Yelp as “The Rosy Wanderer.” I’m a big Yelper and leave reviews of everywhere I eat when I travel. 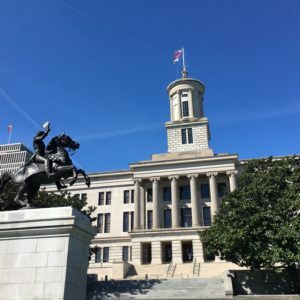 What to do: one of the best parts of Nashville is there is a lot to do, but it changes over time. This is a place I can see myself visiting often and no matter how old I am. There is great history, music, and various events. If you enjoy country music, then there is always something to do. That being said, I’m sure there are non-country hangouts, but who would want to do that? Our goal was to listen to good music and see the city. Mission accomplished. The Hermitage We decided to do a long weekend. On our drive to Nashville, we stopped at the Hermitage, which is where Andrew Jackson (7th president of the United States) lived before becoming president and after he left office. I love history and have been reading presidential biographies for the last year or two in order of dates in office. Jackson was a rou gh character and his wife, Sarah, died shortly before he became president. 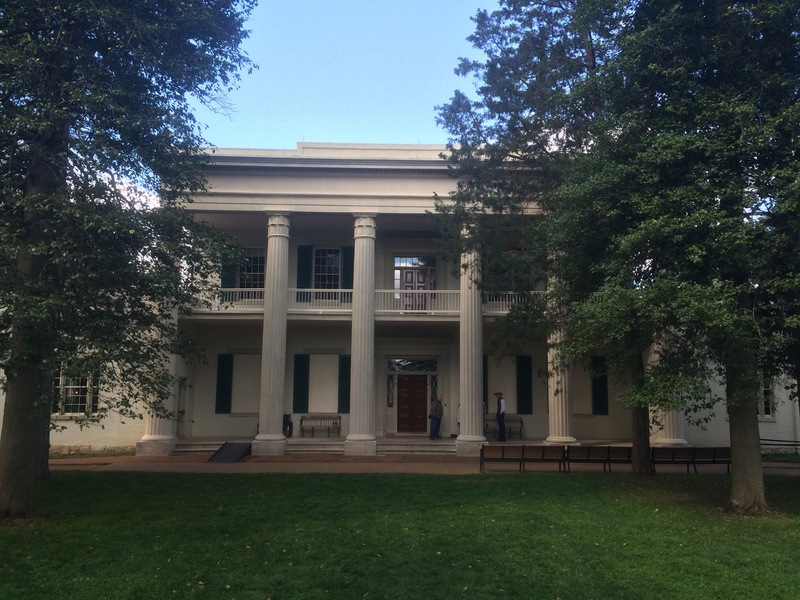 Because of this, I didn’t have high expectations for The Hermitage, but not only did it exceed my expectations in elegance, but it was one of the best preserved historic houses I have ever visited! A lot of former president’s homes from this time and other pre-Civil War houses are restored to look like that time. Because Tennessee was the last state to secede from the Union and the first to be conquered, very little damage was done in state. On top of that, Union and Confederate forces agreed early on not to used The Hermitage for anything out of respect to President Jackson. AMAZING! This house was insanely elegant with rich tapestries, beautiful chandeliers, and original wallpaper from the early 1800s. Not bad for Old Hickory. performers. Sounded right up our alley, and it was. The second night of performances, we listed to the cast of ABC’s Nashville. This is one of our favorite TV shows, and there are just no words to express how cool of an experience this was. 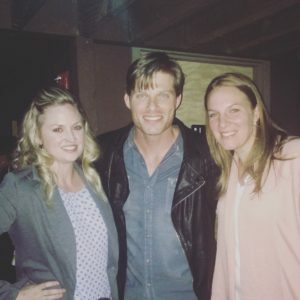 The venues are small and intimate – and we met Chris Carmack who plays Will Lexington. Umm…yeah. That was awesome, and he was so nice. That’s great to see someone be so nice to his fans. Touring Downtown and Belle Meade When I travel to a new place, I like to walk around. Each city and town has its own energy. We had breakfast at the Frothy Monkey then walked around downtown. We got to see the state capitol (you have to be slightly nerdy to travel with me). It was a beautiful building, but it was closed on Saturday. My inner-history nerd was very excited to see this statue of President Jackson. This is the statue you see on many documentaries about him. We then drove to Belle Meade, a beautiful section of Nashville where the average income is almost $200,000 annually. The mansions lining the roads were gorgeous. 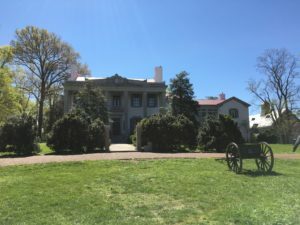 The area is named after the historic Belle Meade Plantation, which is a historic site and winery. The house was home to the Harding and Jackson (not the president) families. They were well known for breeding horses. An interesting fact is that all Triple Crown winners (or close to all) descended from their line of horses. Pretty amazing. 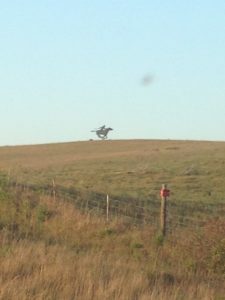 We even got to see a Civil War cannon shot. BOOM! After touring the house, we visited the winery and sat outside on a beautiful afternoon. What a relaxing and enjoyable visit. Overall, Nashville is a place everyone should visit. I love it because it is a place for people of all ages. I have to assume that being above the legal drinking age makes it more fun, but there is something for everyone. 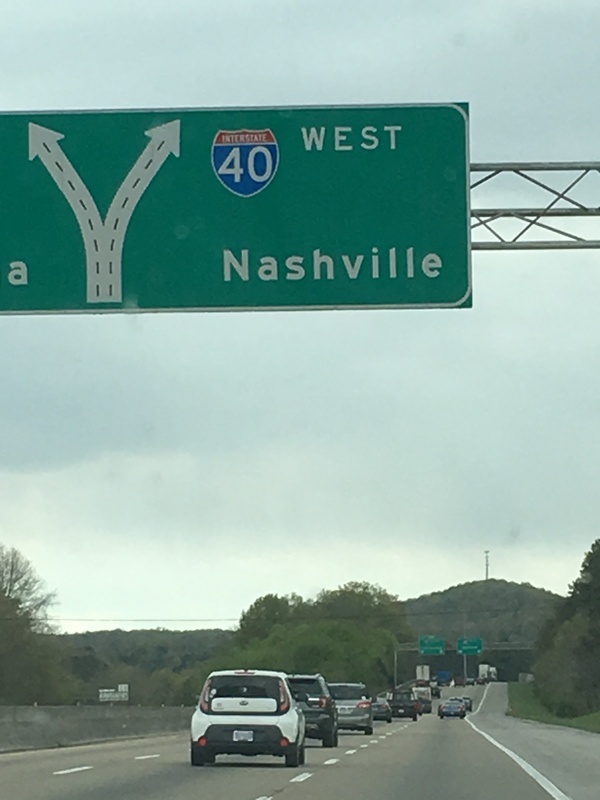 Anything from history to honky tonks – makes for a great weekend visit!